Our parent company, Robinson’s Hire Drive, originally opened in Falkirk in 1982. At that time the depot was based in Graham’s Road in Falkirk and was solely a car and van rental company. In 1996 we moved to our current premises at 1 Main Street, Bainsford, Falkirk. Our new premises allowed us to expand and develop. 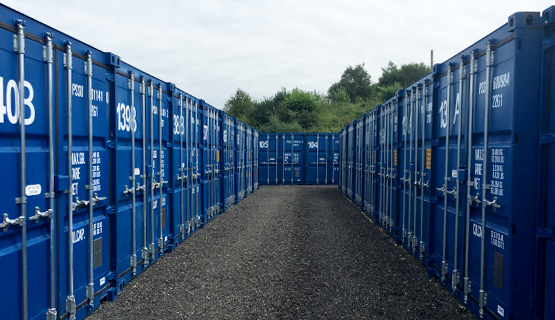 We still offer car and van rental but we now sell vans of all sizes at our Vanz 4 Sale company and have developed a thriving storage business, Robinson’s Self Storage. We offer a friendly local service and serve customers throughout Falkirk, it’s surrounding areas and towns including Cumbernauld, Grangemouth, Denny, Bonnybridge, Bo’Ness, Larbert, Stenhousemuir and Linlithgow. For further information and advice please contact us. Not sure which solution fits your personal or business needs? 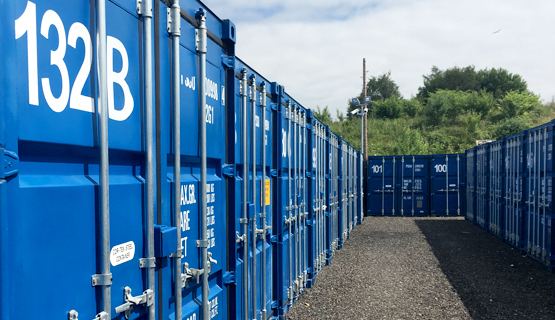 If you are needing somewhere to store the contents of your home while you move or you need a container for your business storage, Robinsons Self Storage can provide you with the perfect solution to fit your requirements. 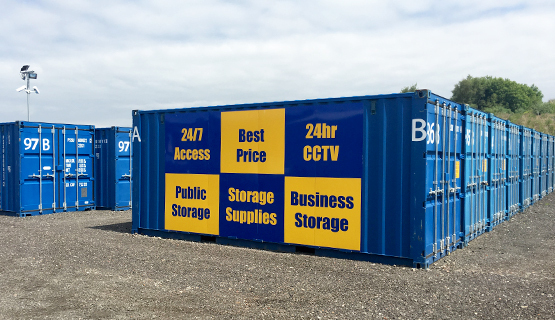 We offer secure self storage for all items regardless of size. © Copyright Robinsons Self Storage. All rights reserved.